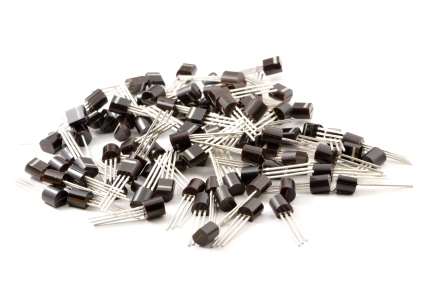 IC Source is the leading trading platform for brokers in the electronic components industry. Find part TMS320F2812PGFA among the 65 million line items listed in our database from members worldwide. For full part listings, including information on companies posting TMS320F2812PGFA, datasheets, buyer and seller and more Join IC Source Today!